At FLUSH ‘EM HIGH KENNEL we admit to being old school. Worn out boots and repetitions are our daily rule. Our training method is not one-size-fits-all. Your dog will become your partner throughout the year not just in the fall. 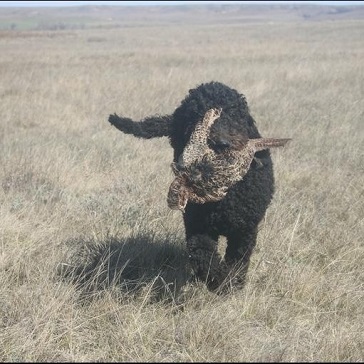 Pointing, flushing and retrieving are how our dogs are known. You can get the dog of your dreams with the skills that we will hone. 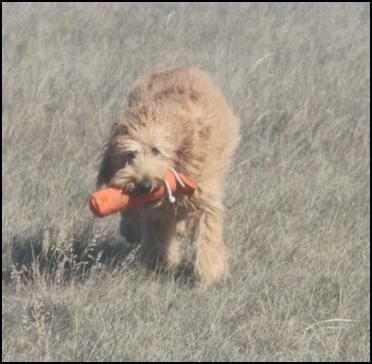 Our goal is your enjoyment of your dog in the field or by the fire. Your bond together will be something other hunters will admire. I believe this starts with good breeding, proper socialization and a positive approach. Each student has to have a plan and a goal that need to be accomplished. Your dog will have a wonderful experience at our kennel. 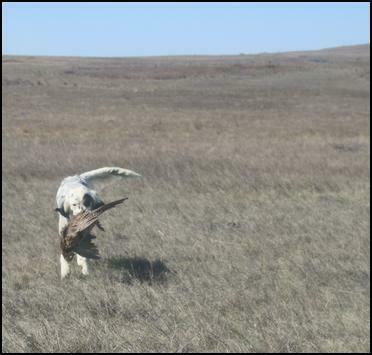 I will bring out the best in your bird dog. Cooper - a Llewelyn Setter. Basic Obedience requires 2 months of training. Every dog has a unique temperment and will require a slightly different approach to achieve success. A started dog typically takes 3-6 months of training depending on how quickly your dog takes to the exercises. Again each dog is different and our goal is to deliver the best product possible for the account of time we have with your dog. 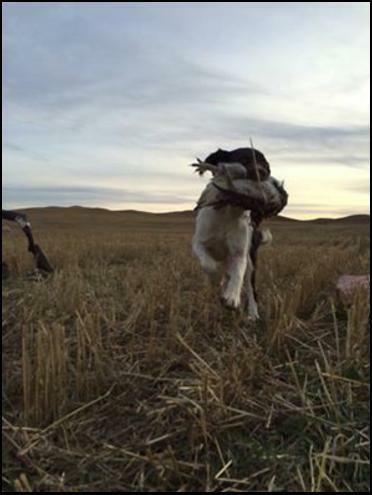 A Gundogs will typically take 6-8 months, again depending on how quickly your dog learns and reacts to the training. These times, of course, are typical. Each program is customized for your dog. Gus - an Irish Doodle.